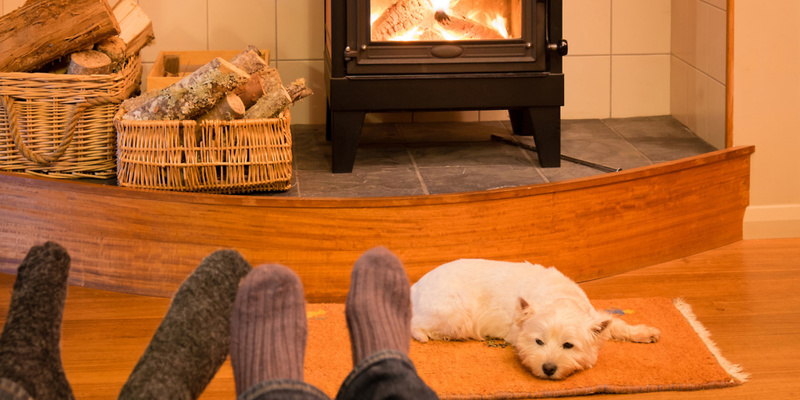 Can buying a log burner or multi-fuel stove cut your heating bill? A stove can cost £1,897 to buy and install, on average. We surveyed stove owners to find out whether it’s really worth the initial outlay, and discovered that 36% say their stove saves them money. The cost of a stove can vary wildly, ranging from £400 to more than £2,000, and that’s before you’ve even factored in the installation costs. 13% spent between £500 to £999. About 9% of people really went to town, spending between £3,000 and £3,999. But could you claw back some of this spend by saving on your heating bills? Our stove costs tool can help you work out how much you might be able to save. What can affect the cost of a stove? There are two main things that can impact the cost of a stove: the type (whether it’s a multi-fuel or log burner), and wattage. But log burners, also known as wood burning stoves, tend to be more expensive. 59% of people we asked own a wood burning stove, while 41% own a multi-fuel stove. wood stove owners forked out a little more: £2,022. Every home is different, and so are their stove requirements, including the wattage you’ll need, the amount and type of fuel you’ll use, and the hours you will be keeping it burning. What stove wattage do you need? a 10kW wood burning stove will cost around £900. To get a rough idea of the wattage you’ll need, use our tool below. This is only a rough guide, as wattage can be affected by a number of other elements, such as whether you have double glazing or insulation. So make sure you speak to an installer before you buy. Which stove features push up the cost? is more of a design feature. Our expert advice on buying a stove runs through everything you need to think about before going ahead. It includes insider tips from stove owners on what features make a big difference and are really worth paying for. Are you considering getting a stove? Yes, it’ll be a lovely feature in my home. Yes, I want to try and save money on my heating bills. No, I don’t think it’s worth the money. A stove installation will cost around £1,500 on average, according to trade body the Stove Industry Alliance. But the cost can actually vary a lot, depending on how much needs to be done to your home. For example, if you already have a chimney, that will make it cheaper, as one won’t need to be built. However, it might need to be relined to make sure it won’t let any gases escape into your home, and that can be pricey. You can also have a freestanding stove, which doesn’t need a chimney. But you will still need to have the flue (effectively acting as the chimney) fed outside somewhere, which will involve making adjustments to your home. For more information, including what stove owners found made their installation more costly, go to stove installation. You can also watch our video showing what happens during a typical stove installation. Savings will depend on how efficient the stove is and the fuel you use. 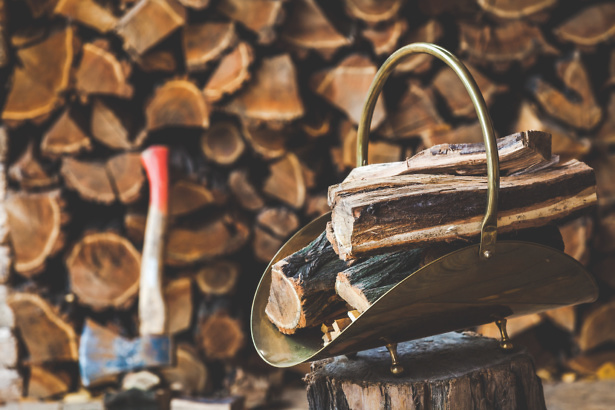 Burning wood with 20% or less moisture will minimise pollutants and increase efficiency. Kiln-dried wood has less than 20% moisture, but is more expensive than seasoned logs. Most stove owners burn seasoned logs, and 13% of owners told us they collect free wood. These two types of fuel are much wetter, so need drying out. You’ll need room to do this and it can take as long as two years. A higher-efficiency stove should save you more, too, and potentially cut pollution. New efficient Ecodesign Ready stoves reduce potentially harmful particle emissions by more than 80%, compared with stoves from 10 years ago, according to the Stove Industry Alliance. *August 2017 survey of 237 Which? members who have a stove as well as central heating.